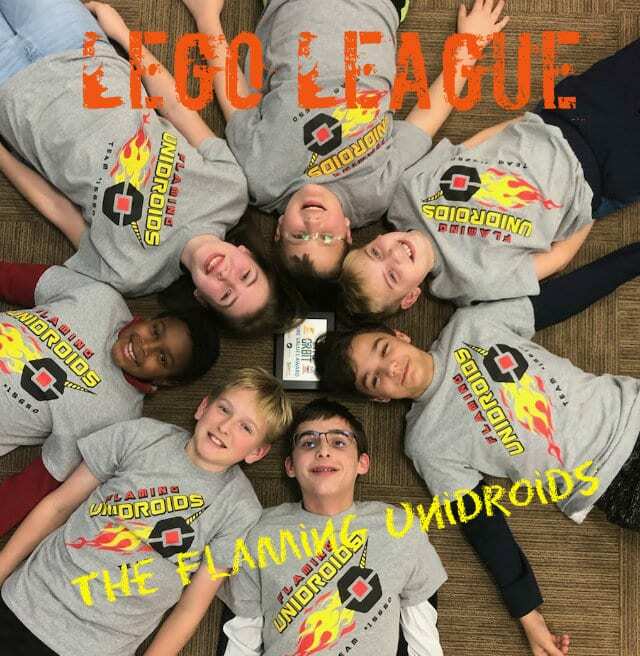 The Flaming Unidroids #15650 are “Into Orbit” with the FIRST LEGO League challenge for 2018-2019. Members of the team include some of your St Francis Central Catholic classmates: 8th – Eli Debastiani; 7th – Wyatt Abbitt, Alex Ostien, August Owen, Sawyer Rudy; plus 4th – Amari Knights from North Elementary & 8th Michael Kritschgau from Mountaineer Middle School. Coaches are Paul Kritschgau and Trevor Rudy. 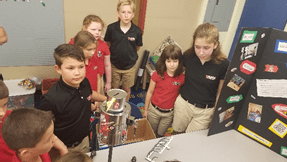 The team competed at the MARS FLL Qualifier on November 17 in Morgantown. They achieved the high honor of Core Values Award, a second place finish in robot game with 96 of 400pts, and advancement to FLL Regional Finals at Fairmont State University Falcon Center on December 1st. Their Outreach program visited SFCC 3rd grade STEAM class, Clinton VFD Food Bank, and WVU Engineering Family Day this season. They have learned that “What we SHARE is more important than what we win.” Check out their instagram feed at @Flaming_Unidroids. Peace Day 2018 - Who Will You Make Peace With?